The Taiwanese manufacturer, Asus has launched its exclusive gaming phone, the ROG Phone in India today. The much-awaited device which comes with power packed specifications and offers a lot more in the package for the gaming fraternity. The gaming branch of Asus, Republic of Gamers had first unveiled the phone back in Computex 2018 in June this year. The highlight of the phone is the first 3D vapour chamber which will help the device in keeping the temperature low. Other features of the Asus ROG include ultrasonic AirTrigger touch sensors, a gaming oriented design with side-mounted ports specially optimised for landscape-mode, an AMOLED display enabling HDR visuals, with a 90Hz refresh rate, and a 1ms response time. The phone comes with speed binned Qualcomm Snapdragon 845 SoC clocking up to 2.96GHz frequency and it comes paired with Qualcomm Adreno 630 GPU, and more. The Asus ROG Phone will boot Android 8.1 Oreo-based ROG Gaming UI on the software front. As for the screen, the phone features a 6-inch Full HD+ 1080×2160 pixels AMOLED display which outputs a 90Hz refresh rate with a fast 1ms response time. The screen also boasts of 108.6% DCI-P3 colour gamut, with a contrast ratio of 10000:1. The phone comes powered by the speed binned Qualcomm Snapdragon 845 SoC and an Adreno 630 GPU which is optimised for gaming. This setup is paired with 8GB of RAM under the hood. On the camera and imaging front, the Asus ROG Phone flaunts a 12MP primary sensor and an 8MP secondary sensor. On the front, the ROG phone sports an 8MP sensor. Being a gaming phone, the Asus ROG offers 512GB of internal storage. For connectivity, the Asus ROG features Wi-Fi 802.11a/b/g/n/ac/ad, Bluetooth 5.0, GPS, AGPS, USB Type-C port, GLONASS, NFC, and 3.5mm jack. The Asus ROG also boasts of sensors like accelerometer, ambient light sensor, compass, gyroscope, proximity sensor, and ultrasonic AirTrigger sensors which bump up the gaming experience. On the power front, the Asus gaming phone packs a 4000mAh unit which the brand claims will be able to deliver 7 hours of Wi-Fi gameplay. Also, the battery has been touted to rise up to 60% charge in only 33 minutes. In terms of dimensions, the Asus ROG measures 158.8×76.2×8.6mm and weighs 200 grams. There are also some highlighting features of the Asus ROG Phone which make it ideal for gaming. Some of these include the GameCool vapour-chamber cooling system with a detachable AeroActive Cooler which has been claimed to bring down the heat by 4.7 degrees at times. We also get to see side-mounted ports on the phone which make the phone optimum for using with landscape orientation. 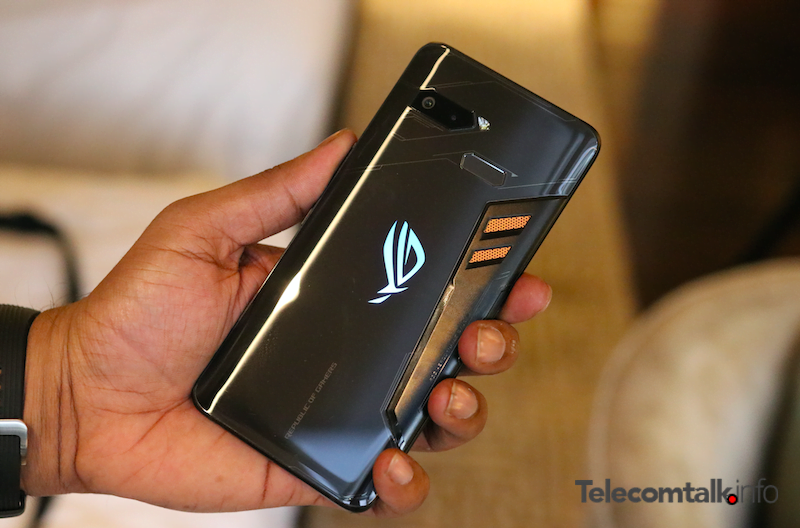 The company has also embedded two programmable ultrasonic AirTriggers and advanced force-feedback haptics which contribute to better gaming on the ROG phone. The phone features a TwinView Dock for the dual-screen handheld mode. The Asus ROG also comes with a Mobile Desktop Dock which enables desktop-style gaming and paired with a Gamevice controller and a WiGig Dock using 60GHz Wi-Fi, gamers will be able to take their gaming on to the bigger screen. Lastly, we get to see Asus Aura RGB lighting and Aura Sync support and also ASUS HyperCharge direct-charge technology, which further bumps up the gaming experience. The Asus ROG Phone comes in a single variant with 8GB of RAM and 128GB of internal storage. The phone can be purchased via Flipkart for a price of Rs 69,999. To make this product interesting, the ROG Phone will be available via No Cost EMI on all the Debit, Credit cards for 12 months. Besides, there are some other offers as well. The Flipkart Complete Mobile Protection plan which usually costs Rs 5,999 will be available at an introductory price of Rs 999. 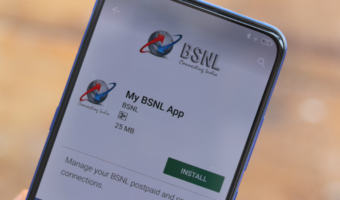 Telecom operator Reliance Jio will offer Rs 5,000 cashback for ROG Phone users on the recharge of Rs 509 which provides 4GB data per day for 28 days. The first sale of ROG Phone will start today. Alongside the ROG Phone, Asus also brought in various accessories to enhance the gaming experience. The AeroActive Cooler comes bundled inside the retail box, while other accessories such as back cover, Desktop Dock should be purchased separately. Asus did not reveal the pricing of these accessories, but stated, they’ll be available very soon. 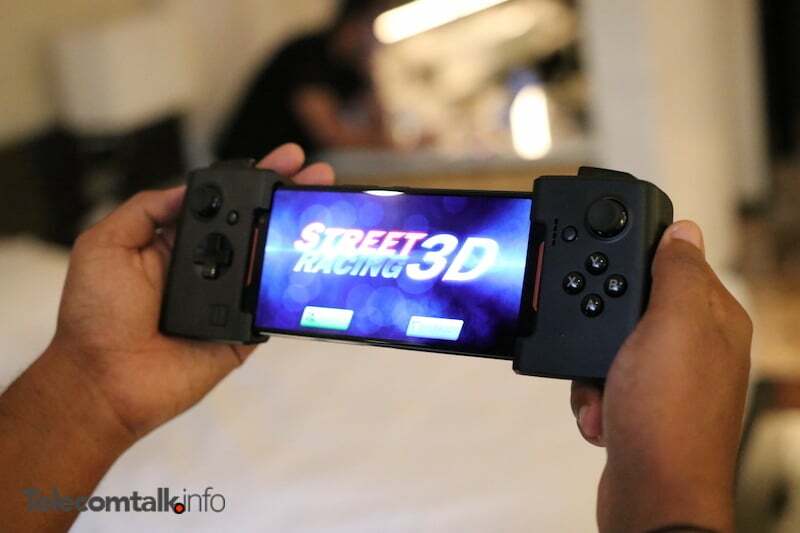 That said, this is the first gaming smartphone to launch in India, so there are not many competitors for this handset from Asus. 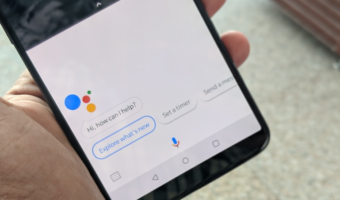 However, it will go against the Samsung Galaxy Note 9 and the Google Pixel 3 XL which are the best Android smartphones to purchase right now. This’d be a better alternative to the mate 20 pro. They’ve gotta release a similar model next year with 8150 and slightly better hardware to compete with the 980 in the mate 10 pro. All Mate editions since last three iterations have been surprisingly good. Mate 9 and Note 7 fiasco made Samsung to put 4000 battery on Note 9. Note 8 also has very poor battery life. I hope Samsung brings flat panel devices with Full HD+ display with S10 series next year with 3500-3800 battery.